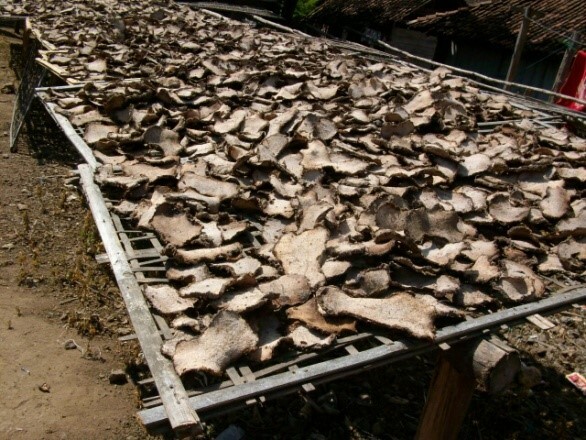 Marginal lands, low-level livelihoods and underlying issues such as forest degradation, water shortages during the dry season, and poverty are the main challenges faced by the inhabitants of the region. 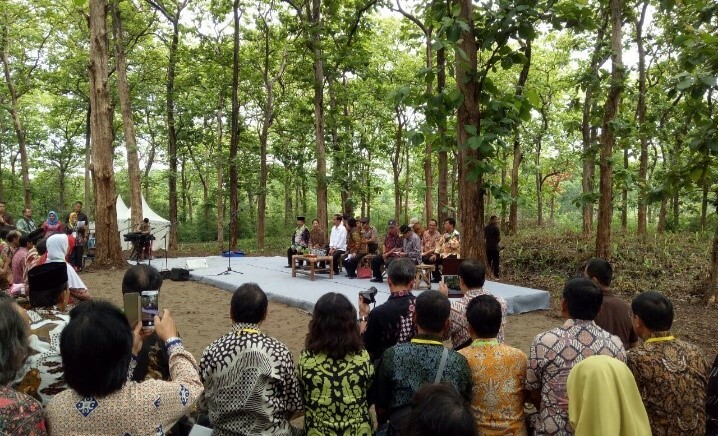 In an attempt to address the situation through sustainable forest management principles, Margowitan Model Forest was created with Perhum Perhutani (state forest company) as the lead agency. Forest resources in Margowitan Model Forest consist of production forests,protection forests and Nature Reserves (which account for 20% of the forested area). 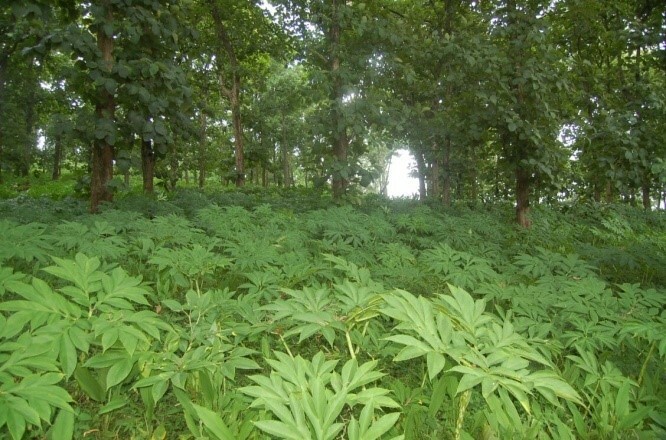 Production forests are mostly situated in lowland areas and are dominated by teak and mahogany, while in the upland areas, pine and eucalyptus are the dominant species. 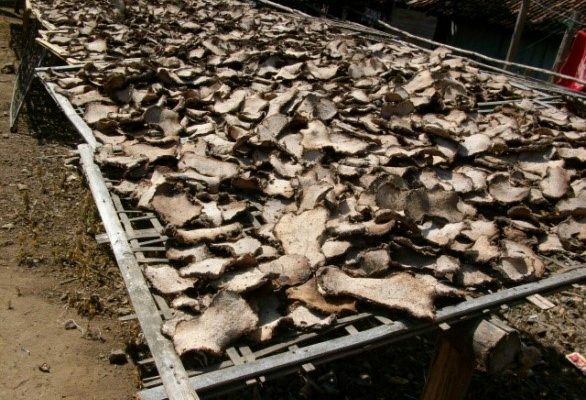 Pine is mainly designated for resin production, which has good value as a non-timber forest product. Agroforestry, such as integrated farming systems, largely produces maize, peanuts, rice, casava, soybean, and porang (Amorphophalus sp.) as the locally preferred crops. More recently, porang became well-known amongst local people for the income it can generate by selling its starch overseas. 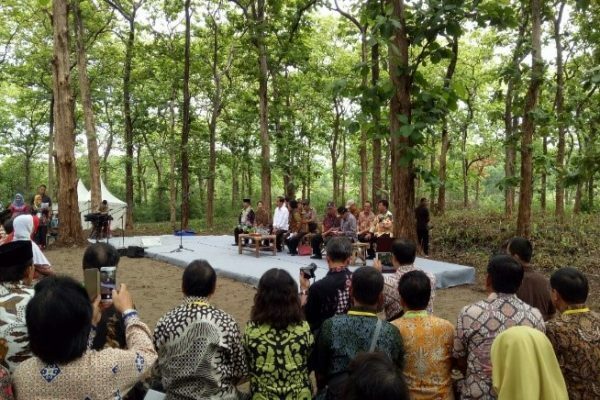 The Model Forest is situated in Madiun Sub River Watershed, where the catchment area includes upland to lowland forest. Many interventions have been carried out on the ground to increase the quality of the catchment area. 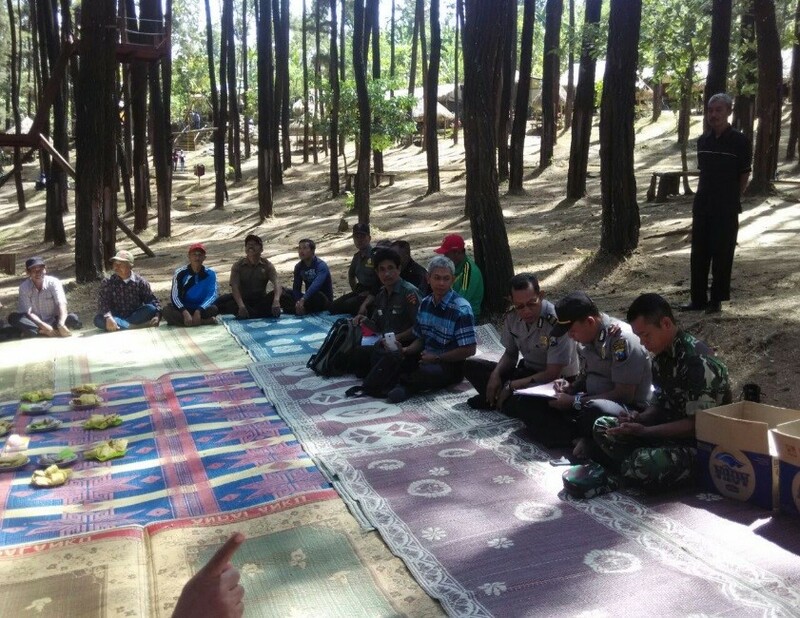 Soil conservation and land rehabilitation (inside and outside the forest area) are among the main activities undertaken by stakeholders. There are for 4 municipalities within the boundaries of the Model Forest. 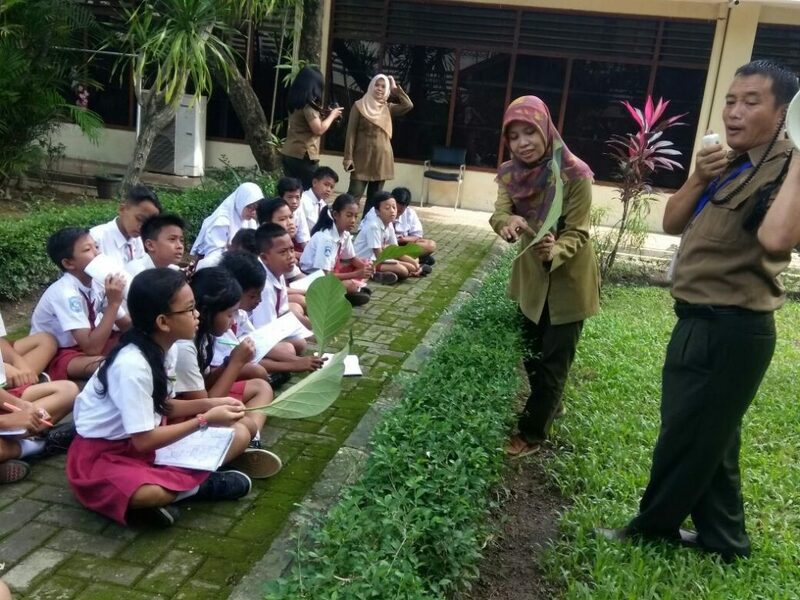 The number of villages in each municipality is 198 (Madiun), 217 (Ngawi), 307 (Ponorogo), and 235 (Magetan). 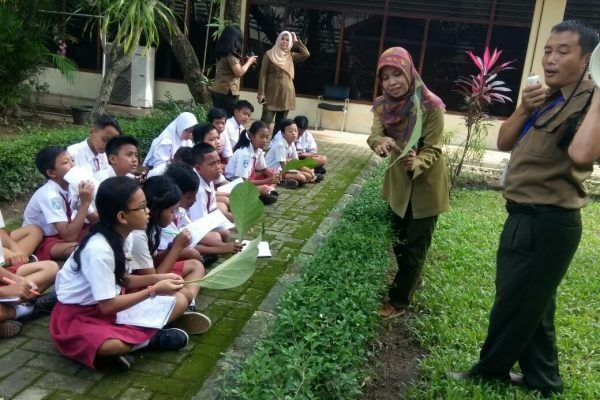 The population in those areas is quite high, especially in the Municipality of Ponorogo where the population density reaches 1200 inhabitants per km2. The need for sustainable approaches to economic development for densely populated areas is clearly present here. Margowitan Model Forest is supported by a Coordinator and four staff members (financial, administrative and communication). All expenses and inkind contributions come from Perhum Perhutani) as well as the four local government authorities. Municipalities of Madiun, Ponorogo, Ngawi and Magetan. 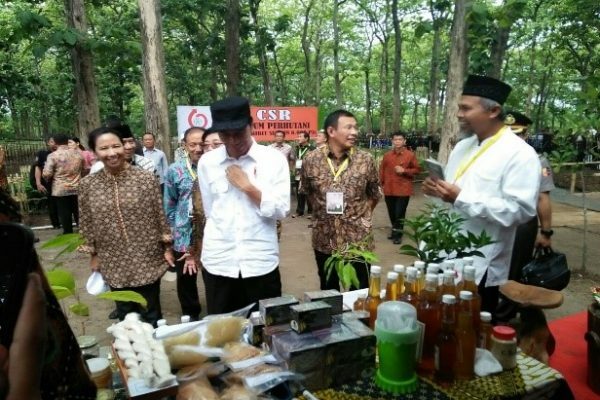 The local economy largely depends on agriculture: sugarcane plantations, rice estates, fisheries and forest-derived activities, such as agroforestry. 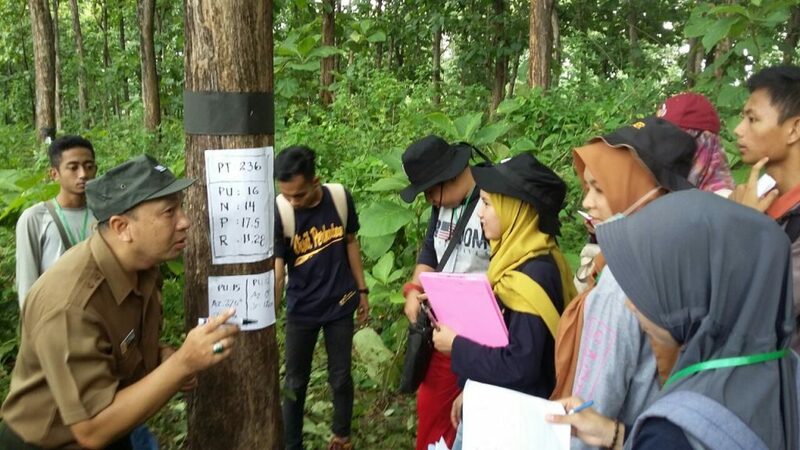 These activities are managed under the system of Collaborative Forest Management, or “PHBM” (Pengelolaan Hutan Bersam Masyarakat), practised since 2001. 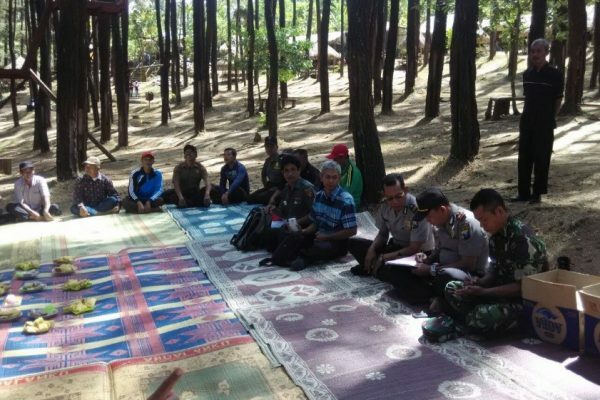 To develop sustainable forest management with the forest communities. 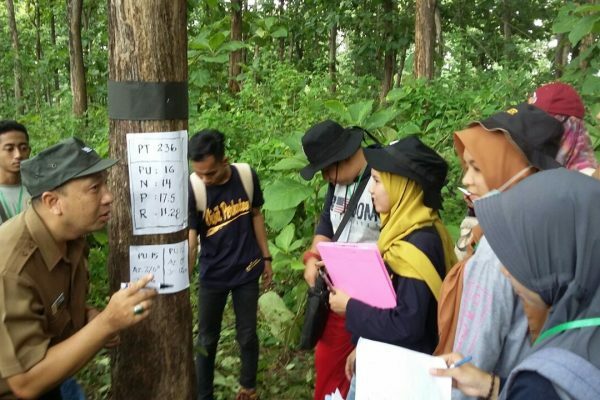 Implementation of a participatory forest management process in Perhutani region, through the establishment of greening movement by Ponorogo Regency Government, the greening of 15,000 ha of marginal land in uplands area, the implementation of capacity building local and regional workshops, and the development of a monitoring and evaluation system.